The People’s Bank of China (PBOC) has set its sights on the debtors of P2P platforms who wilfully abscond from their repayment obligations, with plans to provide their personal information to over 4,000 financial institutions. PBOC has incorporated its first batch of data on the absconding debtors of China’s P2P platforms into its credit system, while flagging the imposition of severe credit penalties in relation to nearly 200 billion yuan in overdue payments. Absconding debtors have emerged as a besetting problem for China’s P2P lenders, serving to severely exacerbate risk in the sector. In August of this year China’s internet financial risk specialist rectification work team office (互联网金融风险专项整治工作领导小组办公室) issued a notice requiring that local authorities provide a list of debtors who had wilfully absconded from their debts in relation to online lending platforms. In September the office also issued a circular requiring that all online lending platforms create absconding debtor lists based on five key standards, as well as encouraged various regions to publicly releases black lists of senior executives or absconding debtors who had fled from P2P platforms. Sources from the Chinese central bank said to Economic Daily that the first batch of information on absconding debtors has already been incorporated into its financial credit information database, and will be made available to 3,900 financial institutions. The information has also been delivered to Baihang Credit, which plans to include it in a special attention list scheduled for release in the near future. The move will give over 4,000 financial institutions access to a broad range of information on debtors, including their full names, identification numbers, social credit numbers, mobile phone numbers, total borrowing amounts, overdue payments and whether or not they can still be contacted. 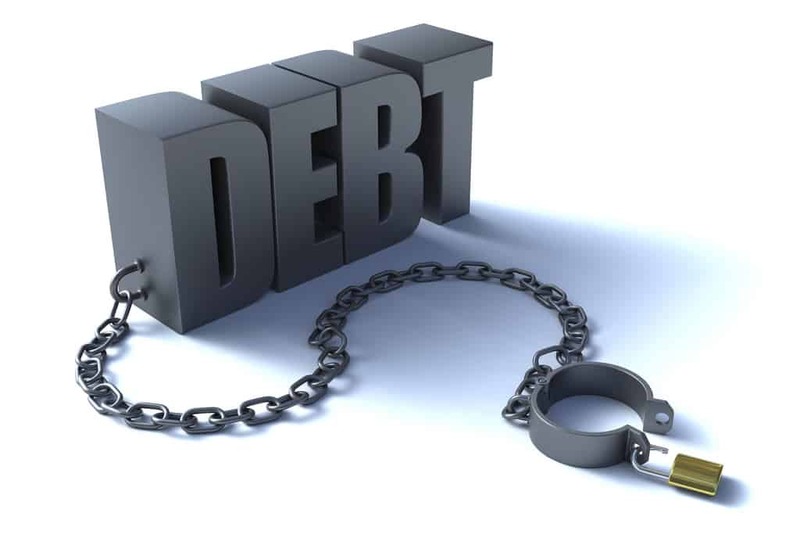 Absconding debtors will also be subject to restrictions on their borrowing activities, including real estate loans, vehicle loans and consumer loans. This entry was posted in Finance, Macro and tagged Chinese debt, Chinese P2P, Chinese P2P lending, People's Bank of China. Bookmark the permalink.